I wanted to taste freedom. Six men, one wife. And I have no say in who those men will be. It's more than a game of chance—it's my life falling into the hands of strangers. I want them all, each for a different reason. My body is awake, my heart beats wild. But I’m also a woman running from a past that’s catching up. Fast. My father is coming for me and he'll make my husbands pay--and that’s not a gamble. *The Wife Lottery is book one of a six book series. Passion and suspense fill the pages of this dystopian romance. 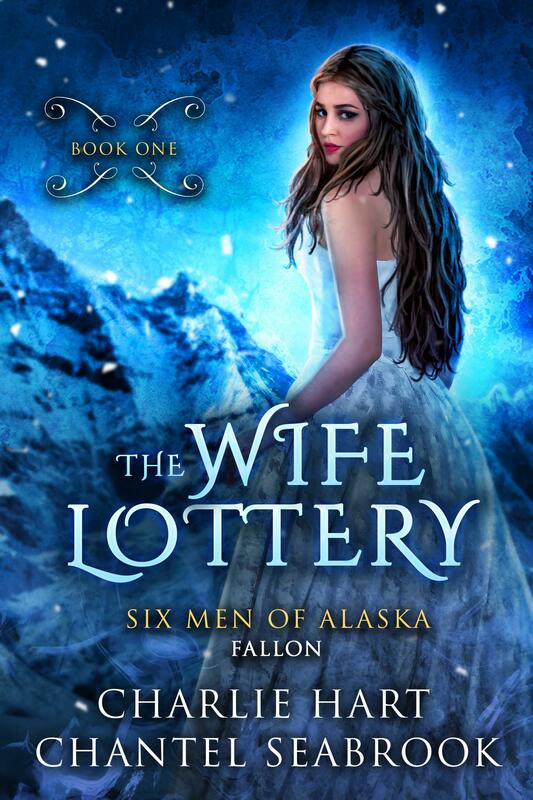 The world as we know it may be over, but Tia and her six men of Alaska aren’t giving up without a fight.